If your injuries disable you from work, but you’re over the age of retirement, can you still claim for lost earning capacity? If the judge is satisfied that you were likely to keep working, and that your injuries disabled you, then you may be awarded for future losses beyond the typical retirement age. 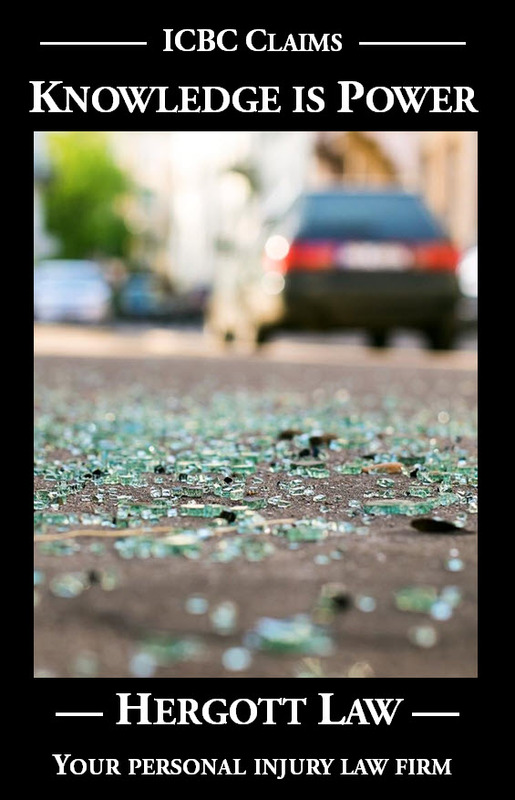 In a decision from earlier this year (Dhaliwal v. Pillay 2015 BCSC 509), the plaintiff was injured in two separate crashes. He had pre-existing neck and back pain, which the crashes aggravated. Due to the crashes he also suffered headaches and right groin and ankle pain. His injuries rendered him unable to sit cross-legged as a priest in a Sikh temple. He was 66 years old at the time of trial, and claimed future income loss despite being over the traditional age of retirement. His evidence was that immediately before the first crash, he had agreed to take a position as a priest in Kelowna, to replace a priest who had recently passed away. Mr. Dhaliwal says he would have worked there until age 75. Mr. Dhaliwal was born on January 26, 1949 so he will reach age 75 on January 26, 2024, nine years and three months after the start of trial in November 1, 2014. If he worked to the age of 75 he would have earned a gross amount over that period of approximately $216,000. Contingencies must be applied, however, including the prospect of early retirement by design, or early retirement because of increasing arthritis in his hands and knees or progressive degenerative changes in his spine increasing his back and neck pain from the 2008 ladder fall, without the two motor vehicle accidents. I consider a reasonable figure in all the circumstances for this claim to be $175,000.